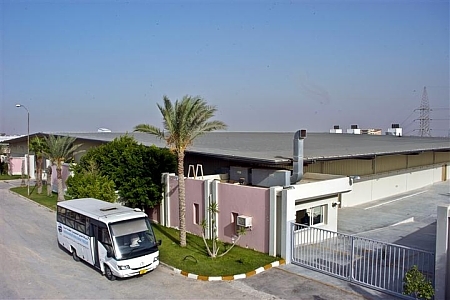 After getting the final approval to manufacture tobacco products in the year 2000, under article 37, the Mansour Manufacturing Free Zone Factory was built on an area of 13 thousand square meters in the Amreya free zone area in Alexandria. The factory is one of the most advanced in its field and is equipped with the most advanced technologies available in both manufacturing processes and as far as safe-guarding the environment is concerned. As part of our commitment to minimizing the waste product of manufacturing cigarettes, the factory is also equipped with central air conditioners that control each section’s temperatures and humidity levels independently according to the highest international specifications. The machines treat the dust resulting from tobacco manufacturing by separating the dust particles through air filtration and distillation units. The factory also employs a waste disposal company that collects all garbage and waste. The function of the Factory is to manufacture cigarettes and tobacco to satisfy local and international needs through our own brands as well as other international brands. This increases the investments made in the free zone and creates more employment opportunities as well as augments Egypt’s national income through our free zone transactions. Our Factory already manufactures four of our own brands; Virginia blend (Forum) , American blend (Potomac), Bold and Douglas. 1. 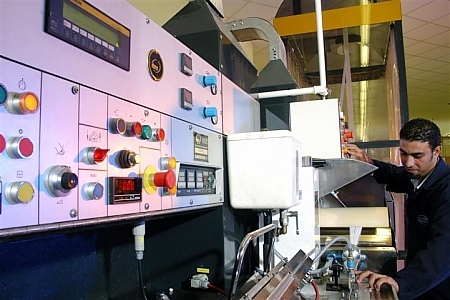 Two complete production lines; each line produces 5,000 cigarettes per minute. 2. Three units for purification and mixing tobacco for manufacturing; each unit can supply tobacco for four production lines. 3. One filter production line that produces 4,000 filters a minute. 4. One unit that recycles defective products. 5. One unit treatment for tobacco dust. 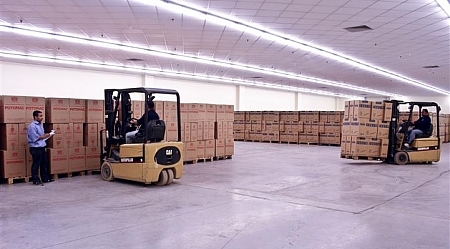 The factory is equipped to expand its production capacity to produce 60,000 cigarettes per minute. The factory also has a lab facility that ensures quality control for our products according to international specifications. One of our aims is to open new markets; Mansour Free zone has exported its products to the following countries: U.A.E, Nigeria, Iraq, Haiti, Jordan and Turkey. We plan to open other markets in the future.